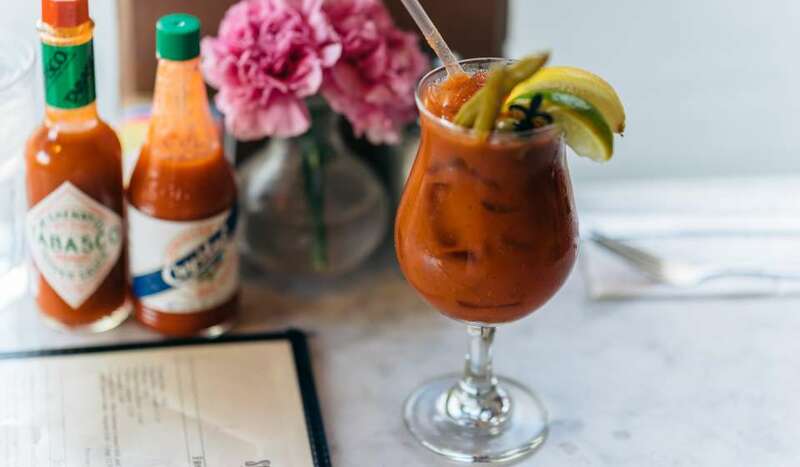 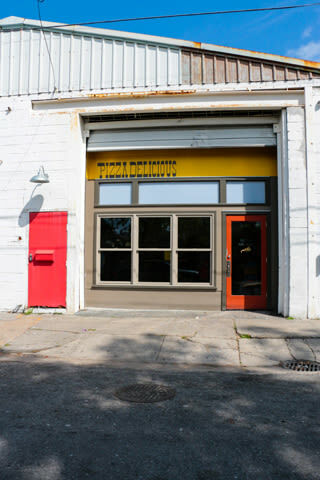 Tues-Sun 11 a.m. - 11 p.m.
Pizza Delicious' lengthy list of praises help to perfectly describe this Brooklyn-style pizzeria located in the heart of the Bywater neighborhood. 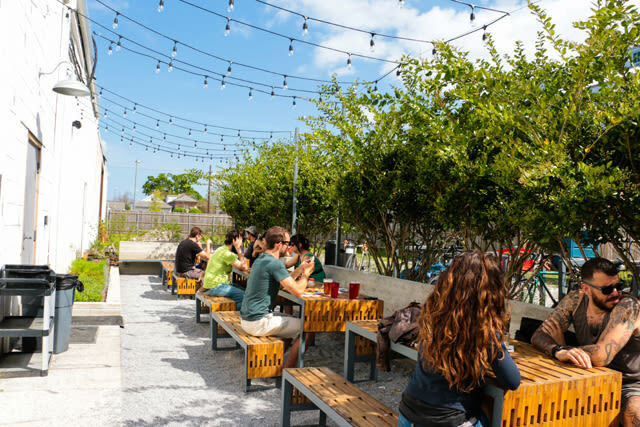 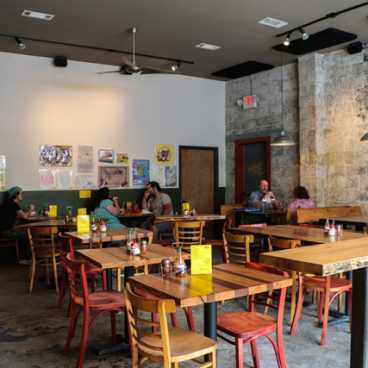 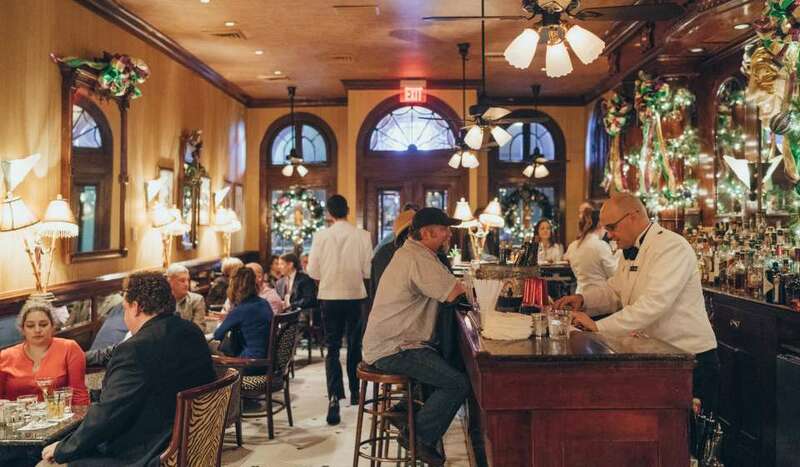 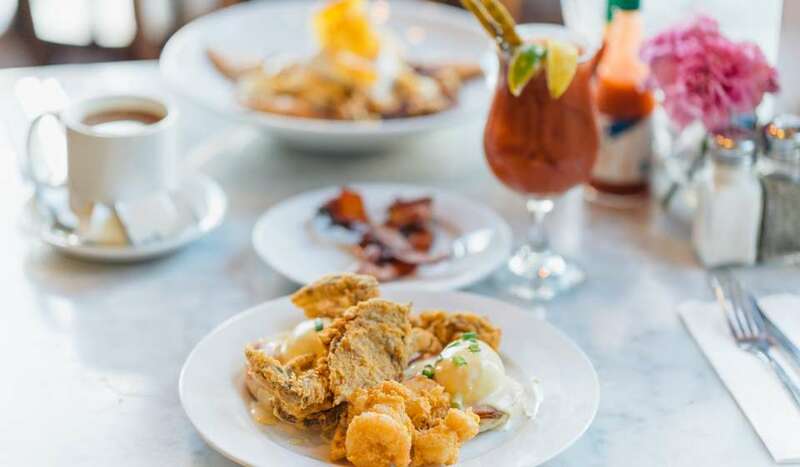 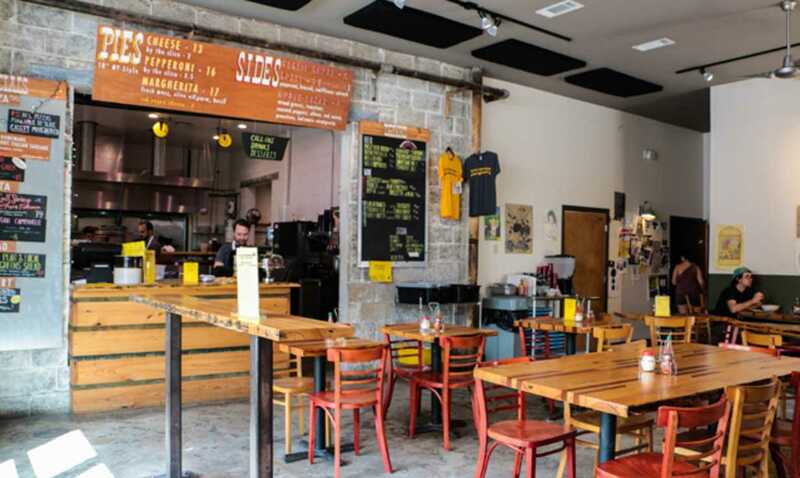 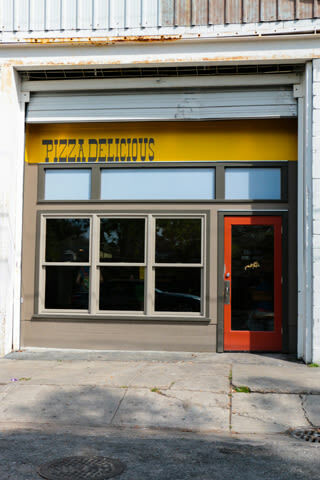 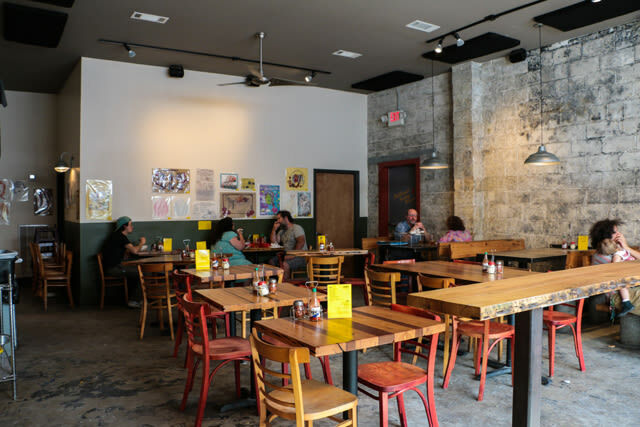 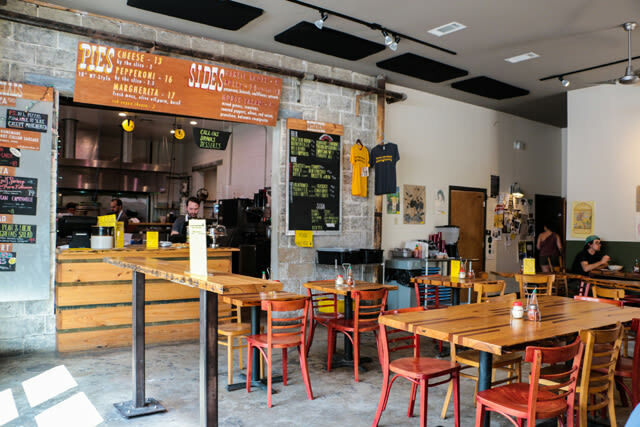 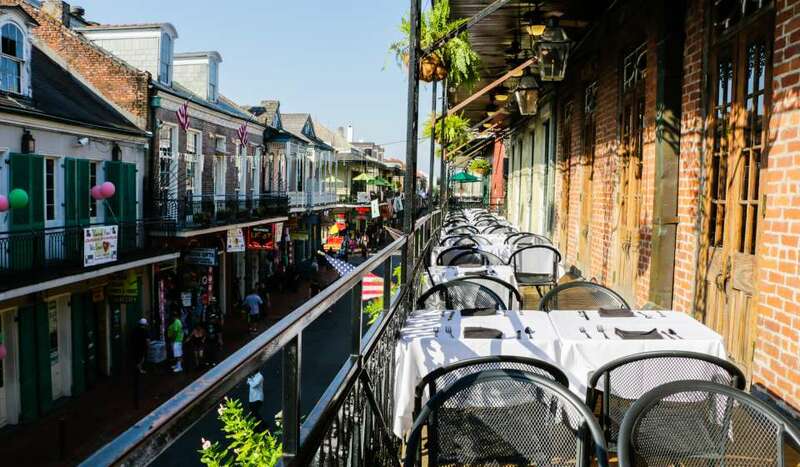 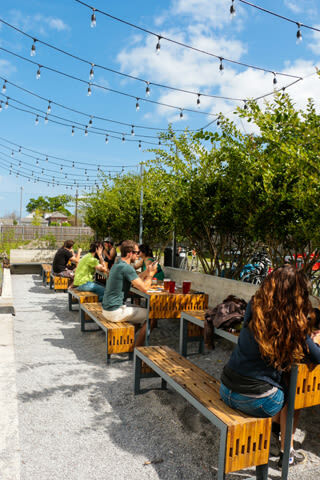 Pizza Delicious was named in the top 101 Best Pizzas in America by The Daily Meal, and Food & Wine Magazine raved that the restaurant is "the Bywater's most buzzed about food destination. 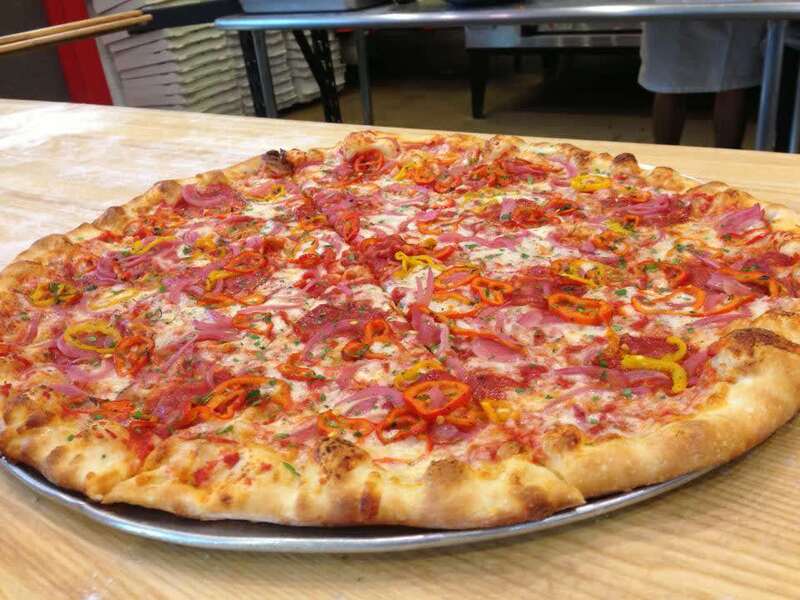 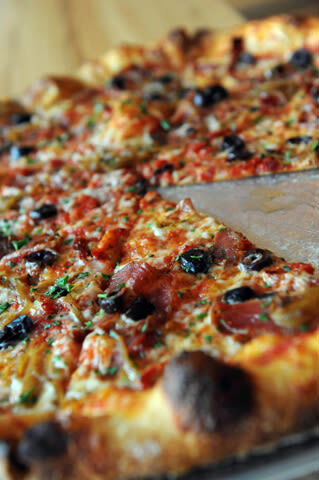 " Serving fresh from the oven NY-authentic pizza pies and slices, along with specialty pastas, salads, and deserts, Pizza Delicious is a must-go!